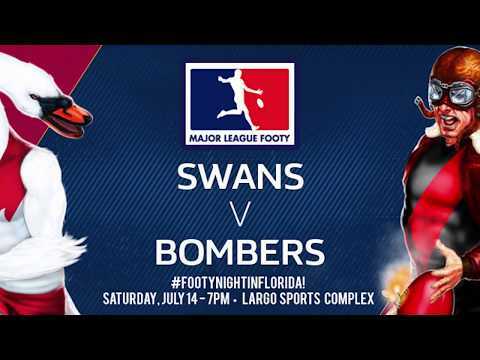 Tonight’s Major League Footy Week Three match sees the St. Petersburg Swans (2-0) hosting the Lakeland Tigers in a 7 PM ball up at Largo Sports Complex in Largo, FL. Admission is free for this special ANZAC week event. 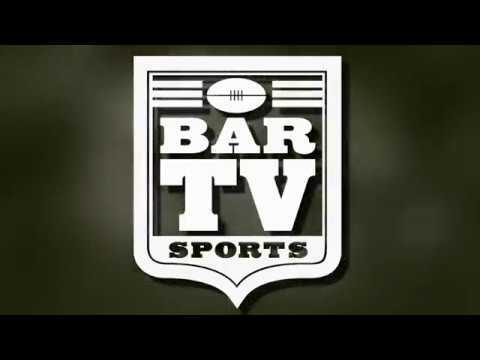 The game will be broadcast live on stpeteswans.com and swansradio.us, with Rich Libero on play by play and Miro Gladovic with color commentary.